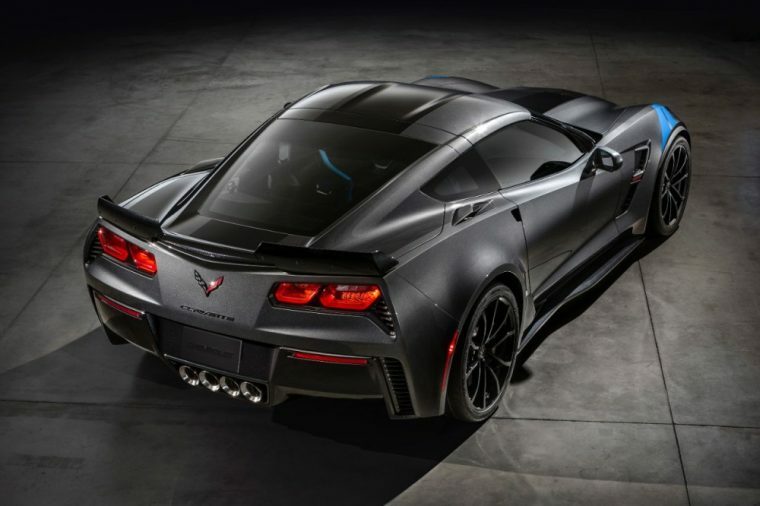 General Motors has announced that the first retail production 2017 Chevrolet Corvette Grand Sport Collector’s Edition will be auctioned off at Barrett-Jackson at 6 pm on Friday, April 8th, in lot #3003. All proceeds from the Corvette’s sale will go to Detroit’s Barbara Ann Karmanos Cancer Institute, one of just 45 National Cancer Institute-designated comprehensive in the US. Last year, GM was able to raise $200,000 for the organization by auctioning off the first Cadillac CT6 at Barrett-Jackson. The Corvette Grand Sport Collector’s Edition auction will support the Karmanos Cancer Institute’s 34th Annual Dinner, which will be held in Pontiac, Michigan on Saturday, April 16th. This marks the sixth straight year that GM has been a major sponsor for the event, which is also being chaired by GM executive Steve Kiefer and his wife Paula. Additionally, the GM Foundation is once again helping fund cancer research at Karmanos a significant grant of $400,000. 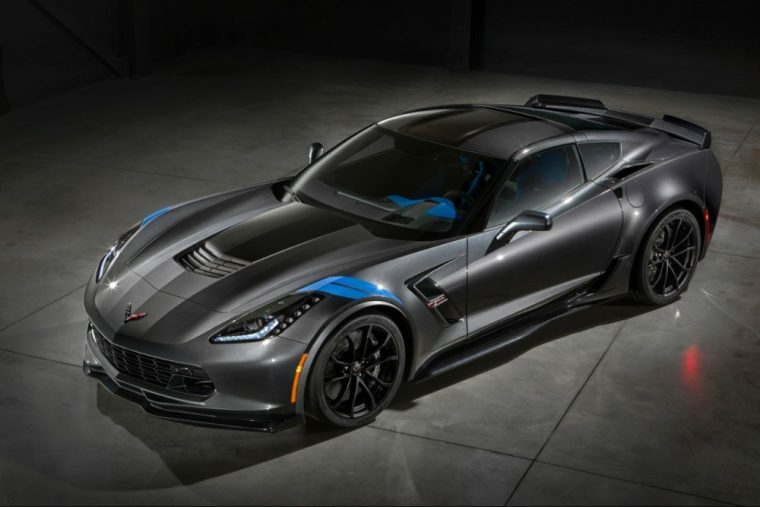 The limited edition Grand Sport sports a Watkins Glen Gray Metallic exterior accented by Tension Blue hash-mark graphics, along with satin black full-length stripes, black wheels, and a Tension Blue full leather and suede-wrapped interior. A depiction of the original Grand Sport racecar is embossed in the headrests, and the image also appears on an instrument panel plaque which features a unique build sequence number. Under the hood, the 2017 Grand Sport boasts a 6.2-liter LT1 V8 engine that yields 460 horsepower and 465 lb-ft of torque. The 2017 Corvette coupe and convertible go on sale in the US this summer, with the performance car’s European launch coming later in the fall. The Collector’s Edition will be made available later in the model year in both the US and Europe.